The Devil and the Waltz at the Kelly Country Pick. 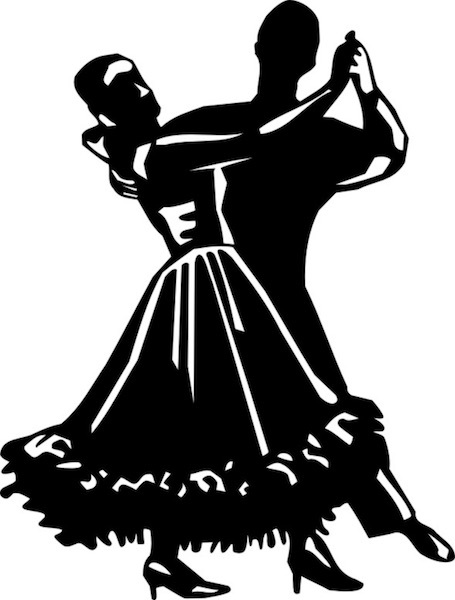 This year’s Kelly Country Pick will feature a celebration of the waltz with its once vulgar, sinful, scandalous and ‘voluptuous intertwining of the limbs’ which parents were warned to keep their daughters away from. These sensuous, three-quarter time tunes, along their mythological association with Satan as the virtuoso violinist, will enjoy a decadent session at this year’s Kelly Country Pick in Beechworth Vic. All musicians, instruments, dancers, singers, listeners welcome. For any clarification, contact: Lorraine Sly – 0417 840 607 or email lorraineksly@gmail.com.